Find a new Volkswagen Atlas at your local Toms River, NJ Volkswagen dealership. 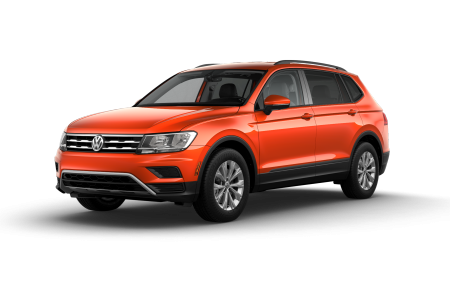 View NEW Volkswagen Atlas InventoryLooking for a USED Volkswagen Atlas? 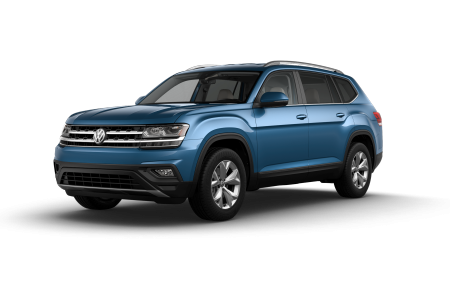 Overview Dream big with a new Volkswagen Atlas SUV from Toms River Volkswagen, serving the residents of New Jersey and beyond. The titan-sized Volkswagen Atlas fits up to 7 adults and has plenty of legroom to spare. With impressive cargo capacity and available dual-sunroof options, you can count on the Atlas having everything you need for your next adventure or road trip. 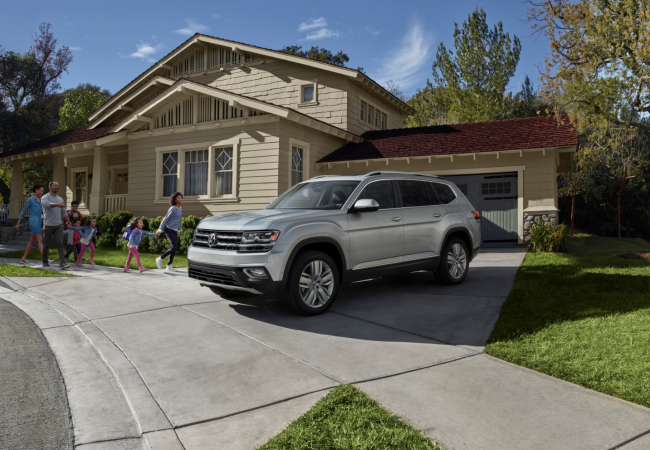 If you need something for day-to-day travel with the family or commutes to work, the VW Atlas boasts impeccable technology and safety features, keeping your most precious cargo safe. Stop by our Volkswagen dealership in Toms River, NJ to see everything the new Volkswagen Atlas has to offer. Why Us? From pressure-free auto sales to smiling car financing professionals, trust Toms River Volkswagen to make you feel welcomed during your car-buying experience. As a full-service Volkswagen dealership in Toms River, we offer everything from incredible new and used cars, wagons, and SUVs to certified automotive service and flexible auto loans and leases. 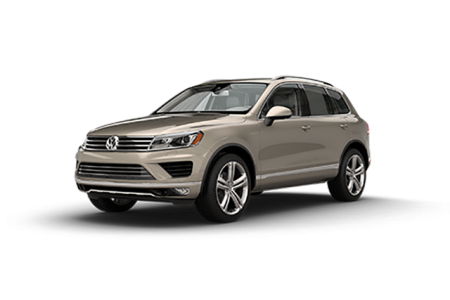 For your next vehicle, call the automotive specialists at Toms River Volkswagen and learn how we can help you drive off in a new Volkswagen Atlas or another vehicle. Does your Volkswagen sedan, wagon, or SUV need service? No sweat. Schedule an appointment at Toms River Volkswagen, where our team of factory-trained VW technicians are equipped to handle anything from regular oil changes to more intensive repairs like coolant flushes and beyond. We also have a Service Xpress lane for those quick wiper replacements, tire rotations, ad more. To make your next appointment, fill out the service scheduler form online, give us a call, or visit our dealership in Toms River, NJ!